A comprehensive evaluation is the first step of the speech and language therapy, and/or social cognition therapy process. An evaluation can include but is not limited to: careful observation, measurement of a child’s hearing, speech, language and social abilities. From these results, OCDC will develop specific treatment plans and goals designed for each child’s individual needs. 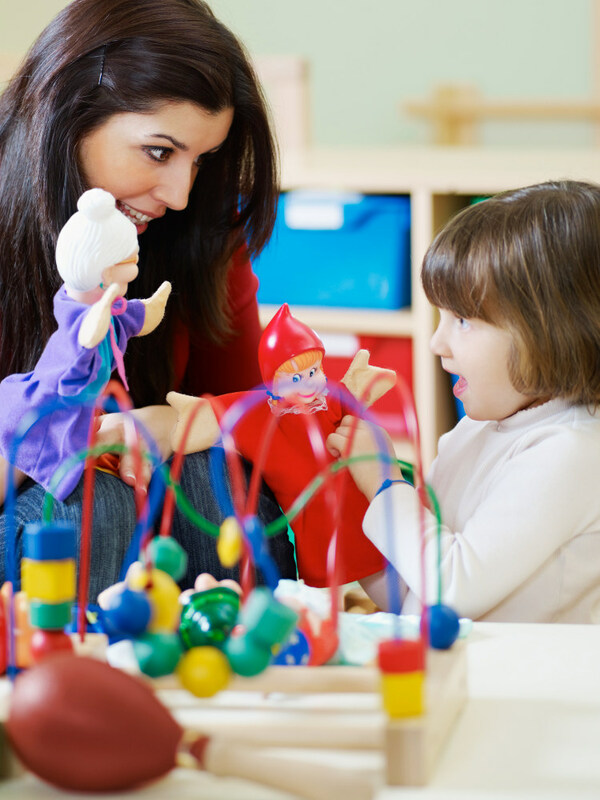 Once the child begins speech and language therapy, the clinician will regularly measure progress and set new or modify goals and techniques as needed. OCDC bases therapy on a carefully designed sequence of practices specific to the learning style and interests of the client. We select key communication skills and teach in several ways including: drill and practice, play interaction, conversation, staff reinforcement and rewarding appropriate responses.